The Don Bosco group was named after our Patron Saint St Don Bosco, who was known for his immense work with the youths in Turin, Italy. He drastically reduced the rate of youths involved in crime and turned their hearts to God. 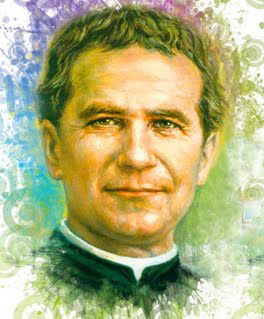 His work spread through out the world with the establishment of his order, the Salesians of Don Bosco. 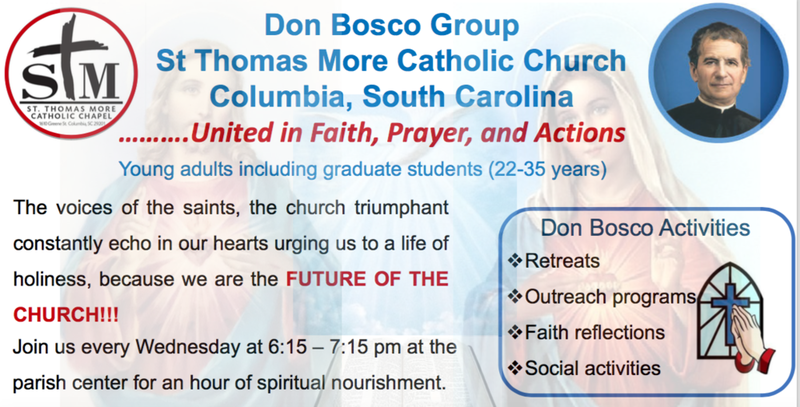 The Don Bosco group of St Thomas More, Columbia SC was established in 2017 to cater to the spiritual needs of our young adults (including graduate students) from ages 22 to 35, single or married. Since its inception, the Don Bosco group continually holds faith reflections every Wednesday from 6:15 to 7:15 pm, designed to encourage interactions among our members on the readings for the day, the daily challenges of our faith, and the general well being of each member. Together we unite ourselves in prayer and actions to preach the Gospel of Christ by our lives. 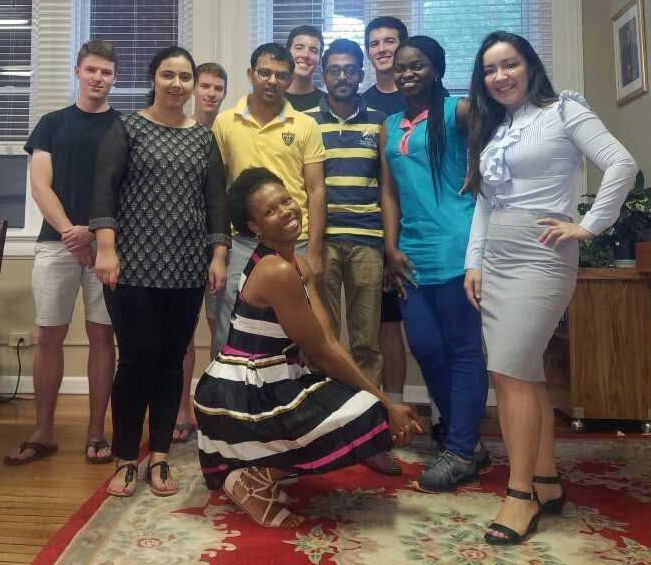 We also have fun social activities such as movie nights and dinners. We encourage participation in diocesan retreats, where we pray alongside other young adult groups in the diocese. Our first annual advent retreat comes up at the end of this year (December, 2018). We hope to also incorporate volunteer community service opportunities as we go along. Members are encouraged to constantly keep in touch with the group through our groupme chat. There we can effectively pass messages across.